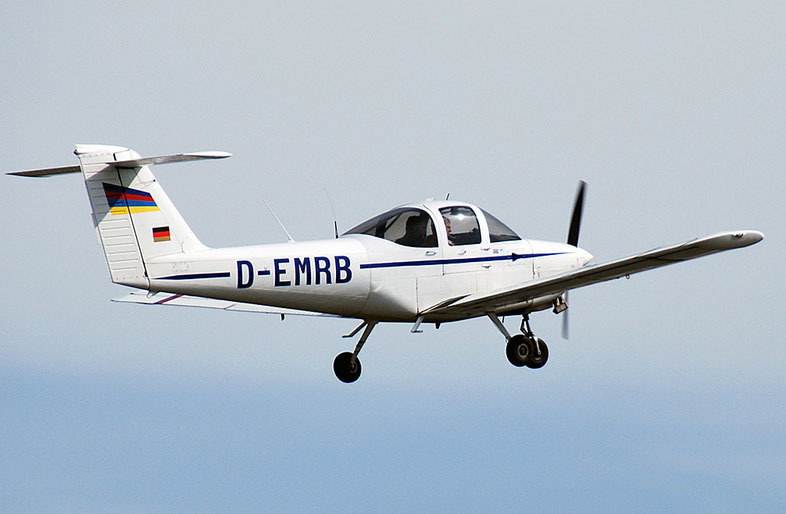 This is EMR-B collection from places we know use EMR or EMR-B in their name, a common heritage and a common page to show these! 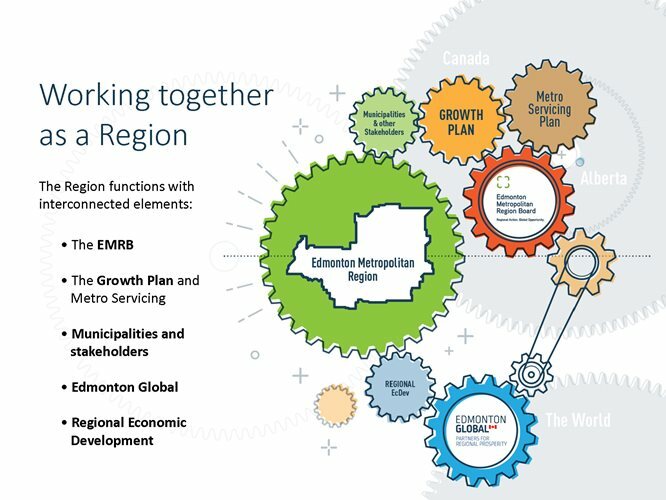 Together, we make up the Edmonton Metropolitan Region Board, accountable to coordinate long range growth planning and metro servicing for the region. 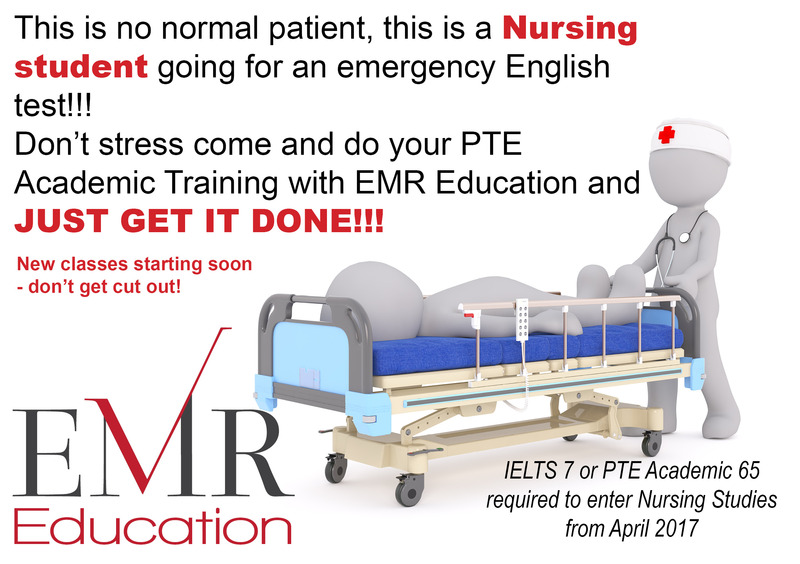 We teach foundation skills for English Exam preparation, such as PTE or IELTS. 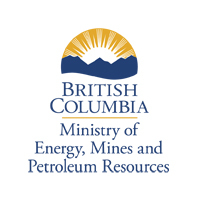 High scores are needed for acceptance by professional bodies such as Nursing & Accounting, for migration. A definition is available on Wikipedia. 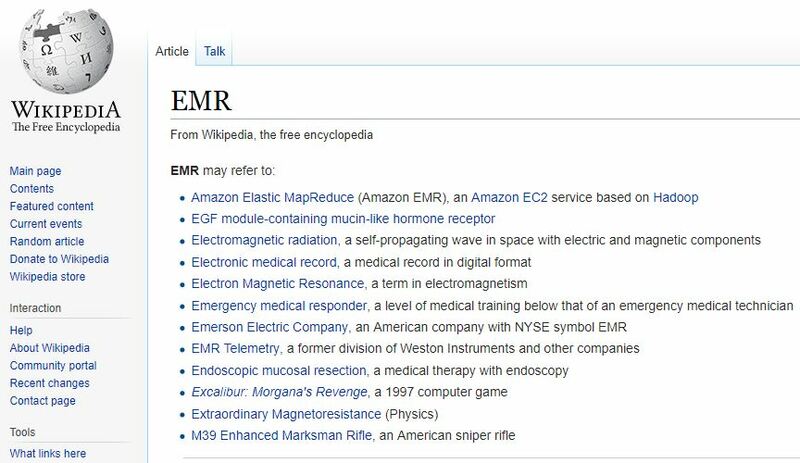 From computer games to Electro Magnetic Radiation, EMR has it covered! 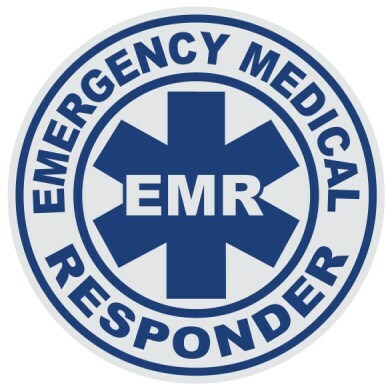 Emergency Medical Responder or Response. 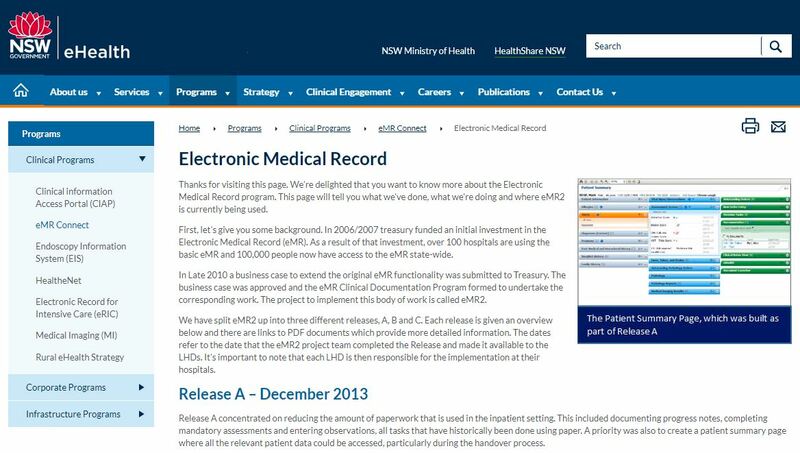 Electronic Medical Records are complex and used widely, having an impact on our health systems, many organisations are doing this and training for the solutions is needed. 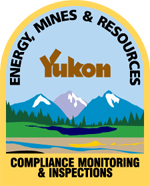 These different industries are often grouped together in Government, giving us a common point of discussion.